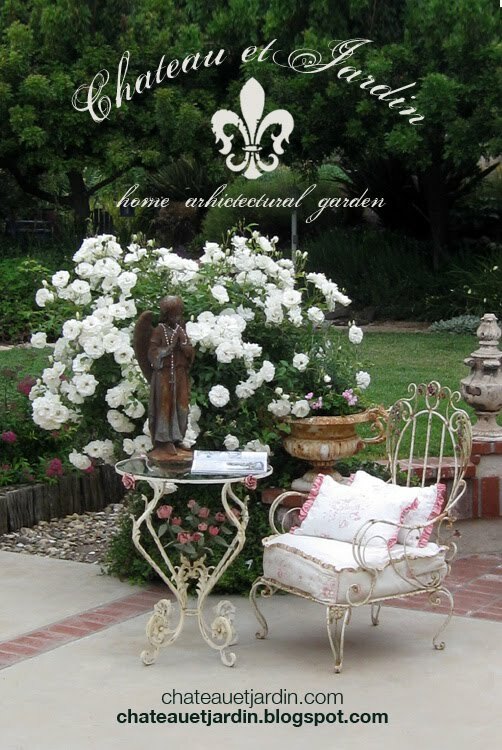 Chateau et Jardin: American Home & Garden Welcomes Dena!! American Home & Garden Welcomes Dena!! Dena's son Alexander is 10 years old, he loves the thrill of the hunt as much as Dena...this top shelf has all of his finds. He loves vintage wagons, pogo sticks, scooters and signs! I love the fact that he is up at the crack of dawn with his mom looking for and finding his own goodies to sell. He has a great eye just like his mom! The store is packed...as usual...we always strive to deliver to our customers! Let us know if you see something you LOVE and can't live without!! Also if you are looking for something special..let us know...maybe we have it in our storage or can find it! 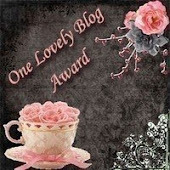 This is where I post things that the store has received so you can see it in a vignette! Wow- so many amazing items i see, Love the Cabinet/Hutch-happy to of found your blog- will absalutely go check out your pinterest page, if i havnt alreay - Next time were in LA visitng family, we will look you up.. I haven't seen a post from you in a long time. I hoped you were out hunting for some great items for the store. It has bee too cold to venture out, but it is forecast for sunny this weekend and I hope to swing by to browse...okay, maybe buy. Coming by from Jennifer's. This new dealer has awesome taste and style and I LOVE how her 10 year old son is out working with her (what a great way to teach your child about earning their own money).